Oracle Storage have years of experience in archive storage and in particular museum and library storage. 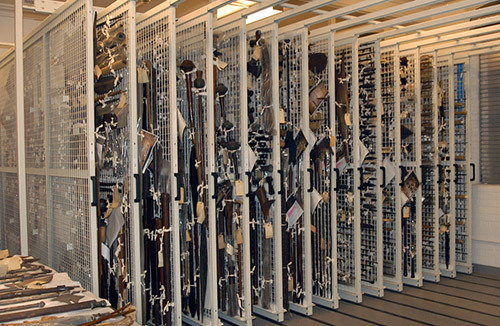 We can design and install Mobile Shelving, Roller Racking, Drawer Units, Picture Racking, Photo & Negatives storage, Toast Rack shelving for artwork and firearm and gun storage. 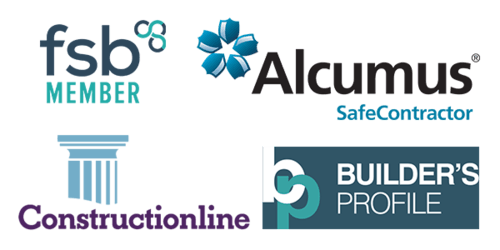 This broad range of solutions means we have every possible requirement covered. Mobile Shelving / Roller Racking for Archive Storage. 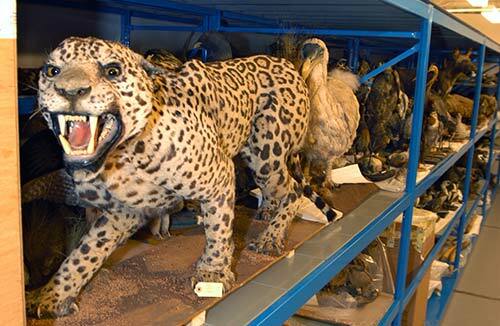 The above solution was installed at the world famous Christies auction house in London. They asked several high-density shelving suppliers to design a system for them that could maximise storage capacity while taking care of expensive book collections. Oracle were successful in winning the project, we were told it was due to our excellent customer service and competitive price. Our vertical mobile artwork shelving is idea for pictures, guns and any other awkwardly sized objects. We design and manufacturer a wide range of plan chest in a number of different configurations, including the new half height units with half height pull out vertical picture racking over the top. We can provide bespoke drawer units in static of mobile shelving systems so that artefacts can be stored in a protective way. 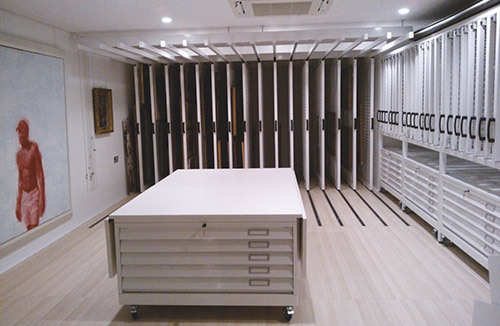 Our specialist map & plan storage system can be used with a colour coding system perfect for archive storage. As well as standard shelving we can also install larger and more heavy duty racking solutions for larger pieces of artwork/artefacts. These can be setup as either static units or mobile roller racking units to maximise storage. Our mobile shelving system is lockable which adds extra security to your storage system.